We all love celebrity weddings. The beautiful people getting married in gorgeous gowns and impeccable suits amidst the most spectacular decorations – who wouldn’t want to dwell on that? We all dream of marrying our special someone in the same dreamy environment. Of course, we can all dream. But even if we cannot have the same wedding, we can surely get a lot of ideas from them. This is why a lot of people usually refer to these type of weddings for inspiration. After all, these celebrities usually hire the best people in the industry to help plan the wedding. You can benefit from these creative geniuses for your own. So what are the celebrity weddings that you can look into? Here are the most famous ones that we will never forget. Jackie O and JFK – one of the most famous couples we have grown to love. Their marriage happened in Newport, Rhode Island. 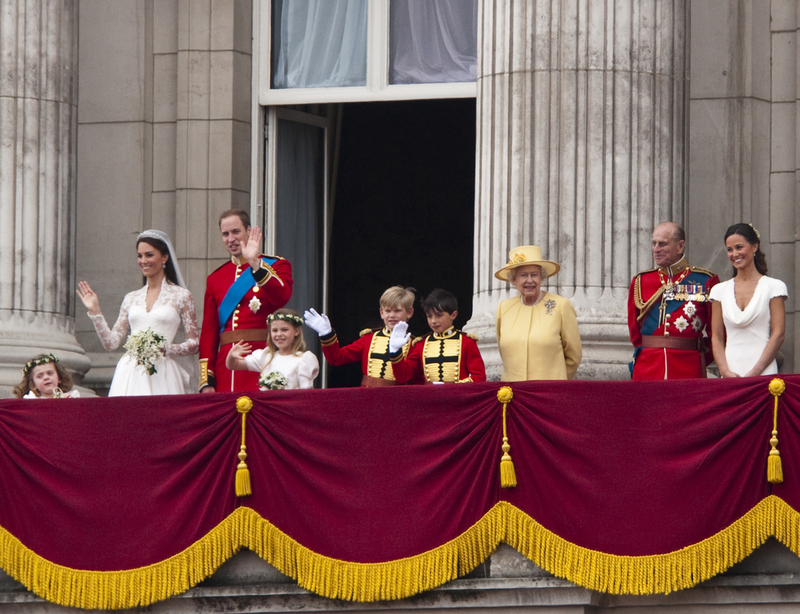 They had around 800 guests – half of which consisted of close family, relatives, and friends. Jackie O wore a gown by Ann Lowe and was the epitome of poise and grace. 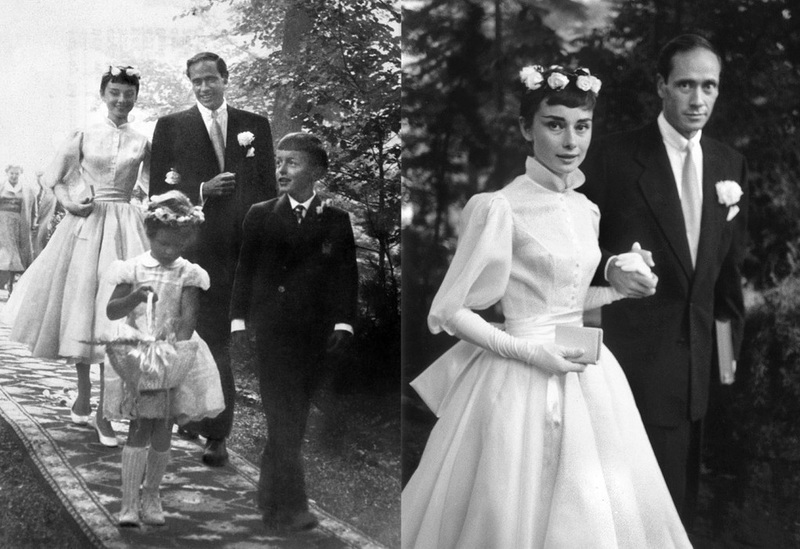 The quaint civil ceremony that bound Audrey Hepburn and Mel Ferrer is one of the most memorable weddings that led to a 14 -year marriage. The highlight of the wedding in Switzerland was the iconic fashion sense of this remarkable actress. People believed that the gown of Kate Middleton was inspired by the beautiful gown of Grace Kelly (designed by Helen Rose). That is one hint of how famous this wedding was. The actress met the Prince of Monaco while visiting the Cannes Film Festival as part of the US delegation. It is safe to say that the couple hit it off – really hard. After meeting at a Rolling Stones party, these two became inseparable. And just like their personalities, their wedding was quite rocking. The beautiful and very pregnant bride wore a YSL suit. It can be seen that the bride had nothing underneath – and she carried it quite well. With millions of people watching, you can bet that this is one of the most iconic celebrity weddings of all time. The dress of Lady Diana was one of the most beautiful wedding gowns in all of history. From the tiara to the 18-carat oval sapphire ring – everything about this wedding was bound to go down in history. When it comes to expensive weddings, this is one of the weddings that you will find. The beautiful bride wore a $17,000 tiara and a $100,000 Vera Wang gown. Everything was a bit outrageous – but totally worth it. This beautiful couple is still together and still strong. It doesn’t matter how much they spent to get married, right? The lavish wedding of Holmes and Cruise happened in Italy. Clad in his Armani suit and with the beautiful bride in a stunning off-shoulder gown, the couple was serenaded by Andrea Bocelli himself. If that is not romantic, then their honeymoon in the Maldives certainly is. It was just like seeing Princess Diana again. But this is another generation altogether. One thing that is present is the same 18-carat oval sapphire ring that Prince William gave his bride-to-be. Kate Middleton’s gown, although strikingly similar with that of Grace Kelly, is still one of the most beautiful gowns we have seen. These are the celebrity weddings that are worth talking about. Do you think you can get one or two ideas from them?